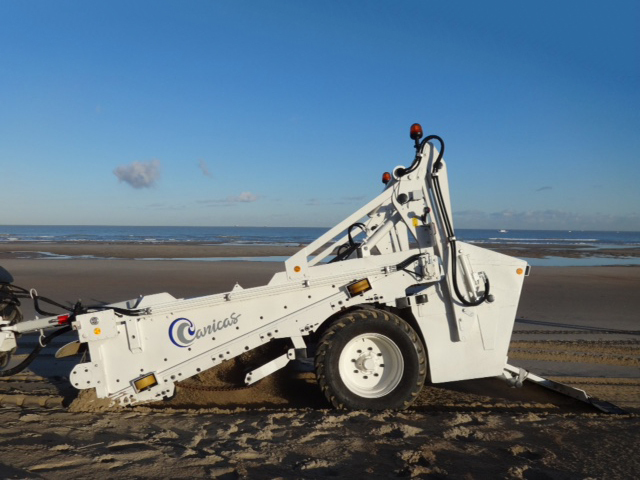 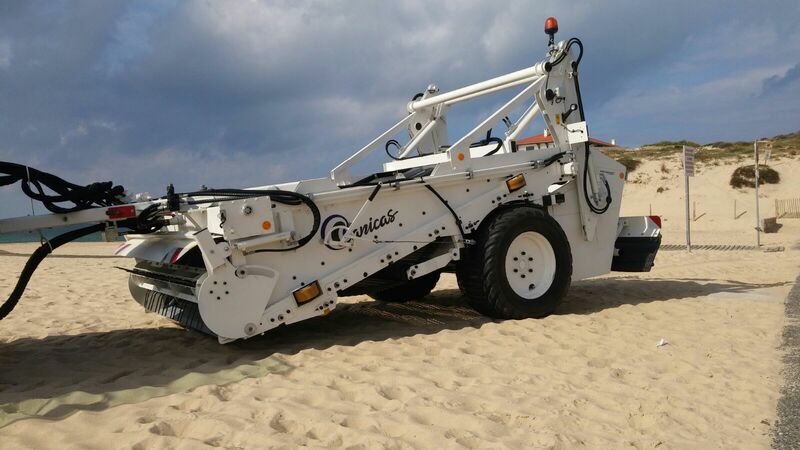 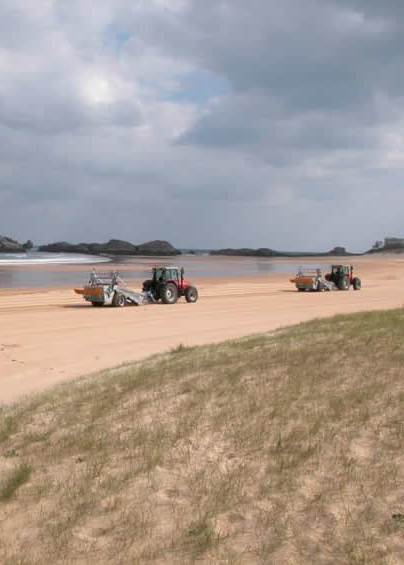 Canicas, specialist in sand cleaning for 30 years. 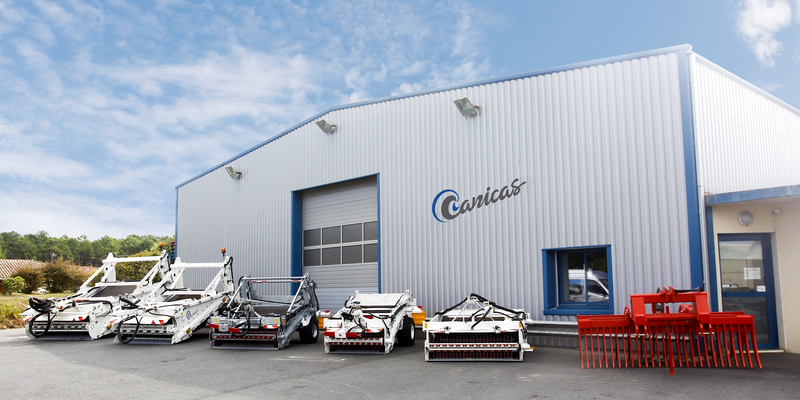 The knowledge, know-how, experience and polyvalence of our technicians to meet your expectations. 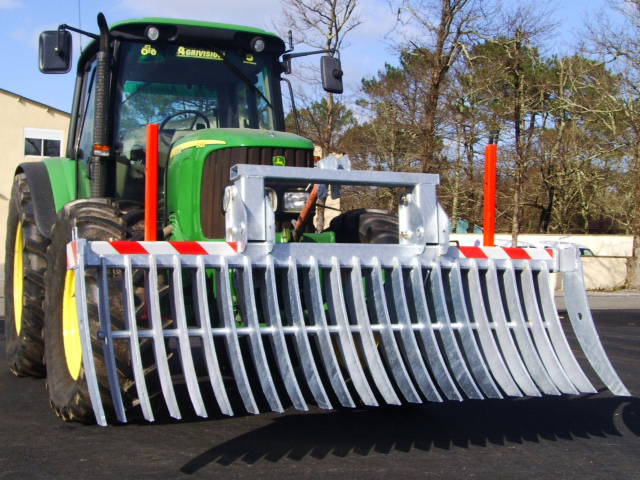 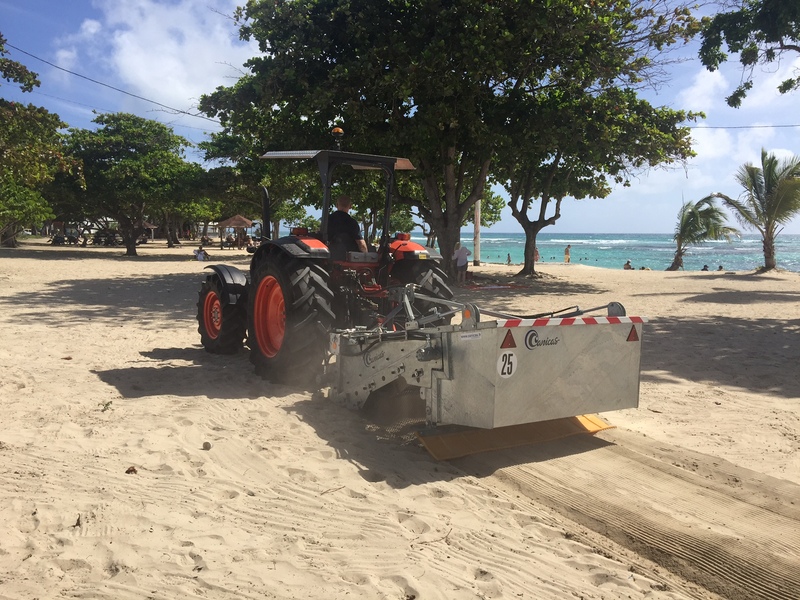 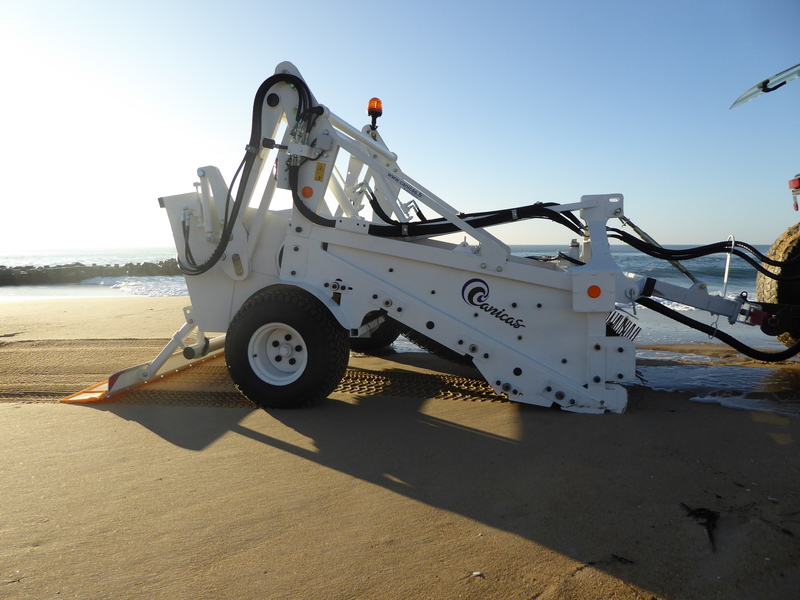 Discover our range of beach cleaners and racks for maintaining your beaches and sandy areas.